A title of the Valar, an Elvish name that simply means 'Powers'.  The Powers of Arda were created before the beginning of the World, and were among the Ainur whose Music created the vision of the universe that Ilúvatar gave being. Fifteen of the greatest of these Ainur desired to enter the newly created Arda themselves. One of these was Melkor, but the other fourteen took the roles of Powers, and set about bringing order to the new World. Of these fourteen, eight were ranked among the Aratar, the greatest of the Valar. At first the Powers dwelt in Middle-earth, on the island of Almaren, but Melkor's destruction of the Lamps of the Valar caused them to depart into the West of the World. 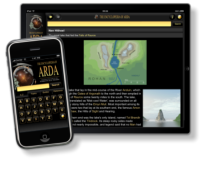 There they made a new land for themselves, Valinor, and a golden city, Valmar. As history unfolded, Valinor the Blessed Realm was taken away from the visible World, but the Powers of Arda still dwelt there beyond mortal reach, and there they will remain until the ending of the World.